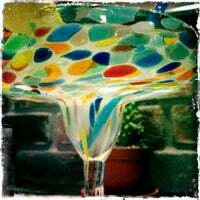 Awesome service - reasonable prices - we loved the margaritas! If you arrive at 7pm peak time be prepared to wait for a table. Luckily they take your number and text you when your table is ready. 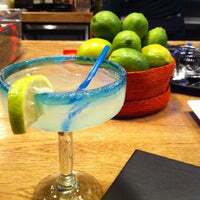 Try the habanero margarita, it's amazing with just a little kick. The food here was also amazing. Very friendly service that really tries to squeeze you in even if it is packed and late. The food was also very nice. Go here! Try the Huaraches served only at breakfast from 11:30-1p. To die for. Guacamole is fresh made with real avocados, not paste. Try it with corn chips made of real tortillas! Exactly as if you were in Mexico! the service and atmosphere was way above average! 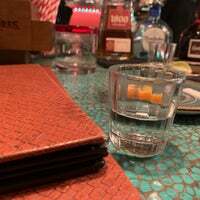 The food and drinks were good, not great though, best Mexican for sure and worth visiting. 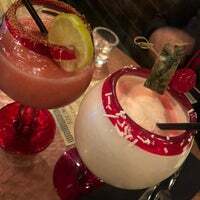 Enjoy Mexican home-made food from ancient civilizations with the best margaritas in town! Ask for the Tacos de Carnitas. Not yet on the menu...they are delicious! 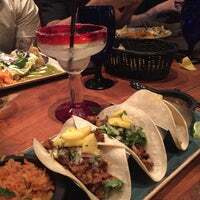 Authentic Mexican Food ! Come & enjoy the Guacamole, the tacos with a Mexican beer ! The cochinita pibil tacos have a great axiote and sour orange taste! Service was super friendly and ridiculously attentive. Guac and tortilla soup was really good. But the Pastor tacos were crazy salty and the food is terribly priced. We woke up with cramps. Seriously. 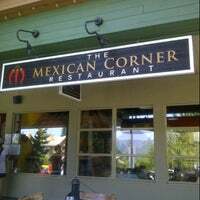 Brand new Mexican restaurant just opened up June 2012. Very authentic! Great food. Flavors were really good! Go for the fish tacos! Enmoladas are out of this world! 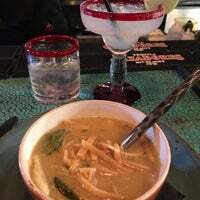 Corn and poblano soup—really tasty! 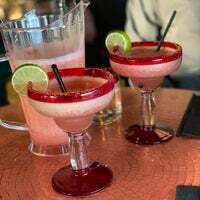 Try the margaritas. 6$ during happy hour from 2 to 5. 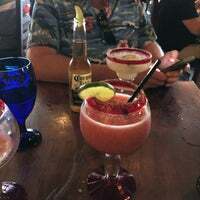 Very good food along with top notch margaritas. Fantastic enchiladas! Worth a visit. 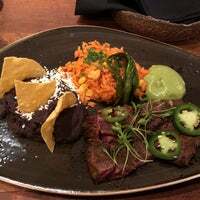 The arrachera steak was delicious! 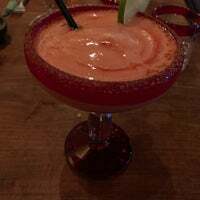 Very very good, try the margaritas! Really good food and customer service!! Authentic Mexican service. Slow as hell. 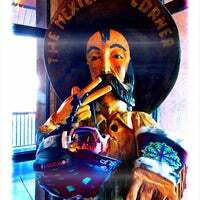 Experience MEXICO in Whistler! Authentic Mexican Cuisine. 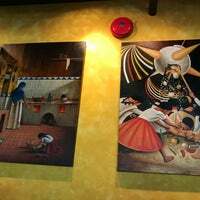 Serving tasty food from ancient civilizations. Open for Lunch and Dinner. 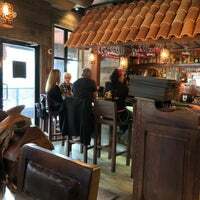 "My personal favorites is the deliciously crunchy fish taco, the best tacos in Whistler Village hands down! 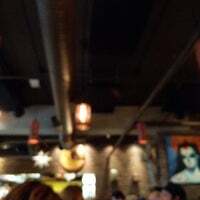 I love this place and I highly recommend it!." "The pork sausage was delicious. Add your own onions from the giant wok and there's also a condiment bar on the side with sliced pickles!" "Relax here with a drink and some munchies - garlic fries, pizza, and nachos are pretty awesome here!" "Bet you didn't think of the Dubh Linn Gate and breakfast! 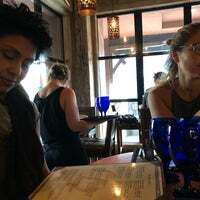 Free range eggs poached soft to perfection, awesome bennies, and accompanied by a mimosa (or two), what a wonderful way to spend the morning!" "Um lugar lindooooooo...um sonho!! Consegui skiar pela primeira vez!! Vale a pena conhecer, neva muito, tem uma super infra estrutura para os turistas, a estola de Ski é otima!!"